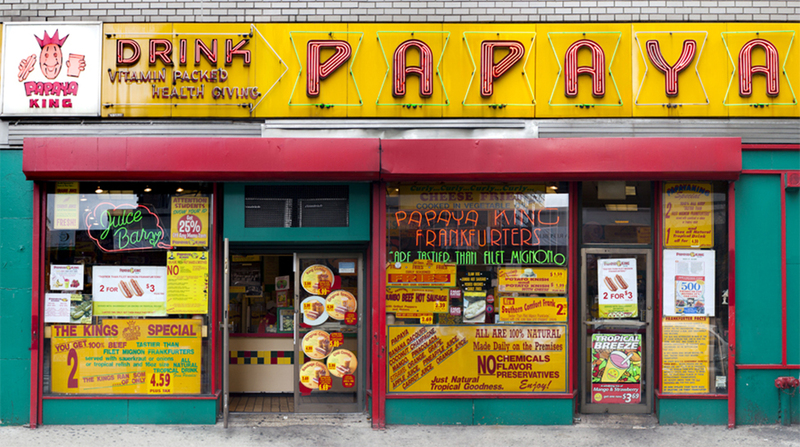 James and Karla Murray have been capturing impeccable photographs from the streets of New York City since the 1990s; Store Front II chronicles their continued efforts to document a little-known but vitally important cross-section of New York’s “Mom and Pop” economy. The Murrays’ penetrating photographs are only half the story, though. In the course of their travels throughout the city’s boroughs the Murrays have taken great care to document the stories behind the scenery. 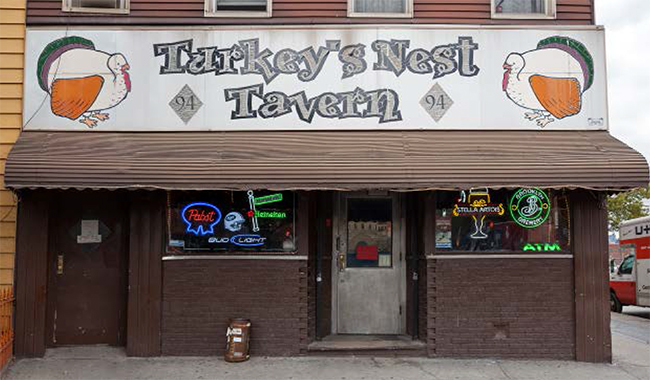 Their copious background texts, gleaned largely from interviews with the stores’ owners and employees, bring wonderful color and nuance to the importance of these unique one-off establishments. 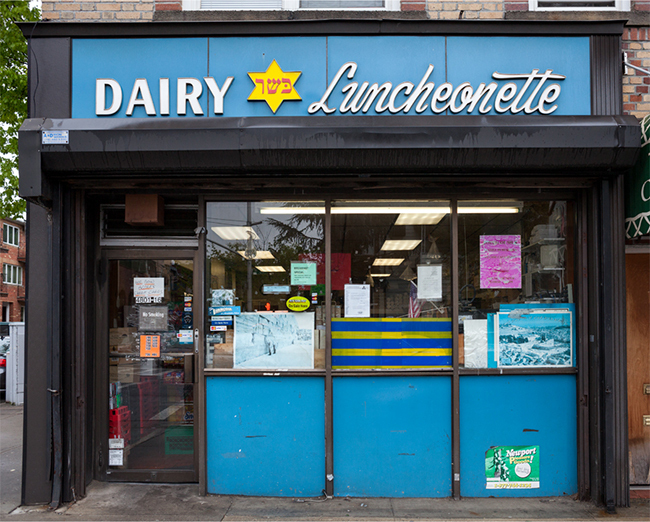 The Murrays have rendered the out of the way bodegas, candy shops and record stores just as faithfully as the historically important institutions and well known restaurants, bars and cafes. 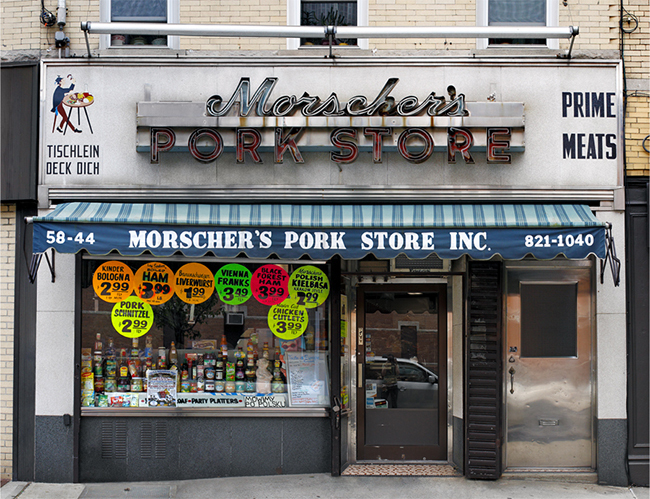 From the Stonewall Inn to the Brownsville Bike Shop and The Pink Pussycat to Smith and Wolensky, the Murrays reveal how New York’s long-standing mom & pop businesses stand in sharp contrast to the city’s rapidly evolving corporate facade. 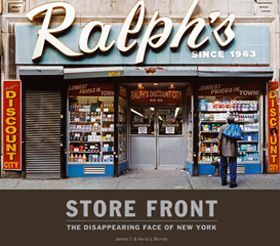 The authors’ landmark 2008 book, Store Front, was recently cited in Bookforum’s 20th Anniversary issue as having “…demonstrated the paradoxical power of digital photo editing to alter actual views in order for us to see more clearly what is really there.” James and Karla Murray live in New York City and were awarded the New York Society Library’s prestigious New York City book award in 2012 for their last book, New York Nights. James and Karla Murray are professional photographers and authors. 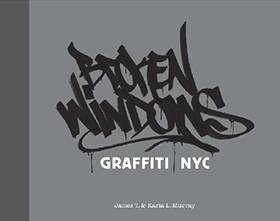 Their bestselling and critically acclaimed book Store Front: The Disappearing Face of New York as well as their graffiti publications Broken Windows, Burning New York, and Miami Graffiti have set the standard for urban documentation. 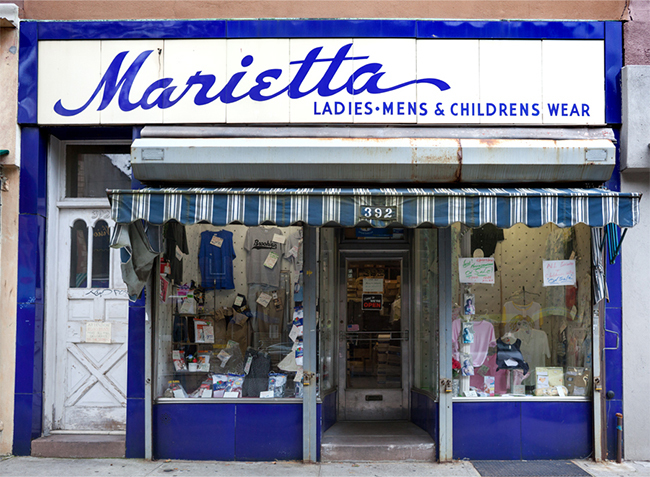 James and Karla Murray have lectured extensively on the plight of New York City’s mom and pop stores at venues including The New York Public Library, The Brooklyn Historical Society, The Greenwich Village Society for Historic Preservation and the Lower East Side Tenement Museum. 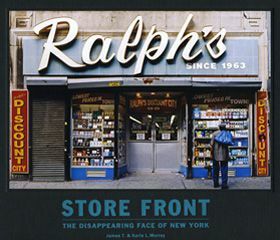 Their Store Front photography has appeared in global publications including Saveur, Rolling Stone (Germany), Print Magazine, Stern,Lufthansa, Die Zeit, and Der Spiegel. 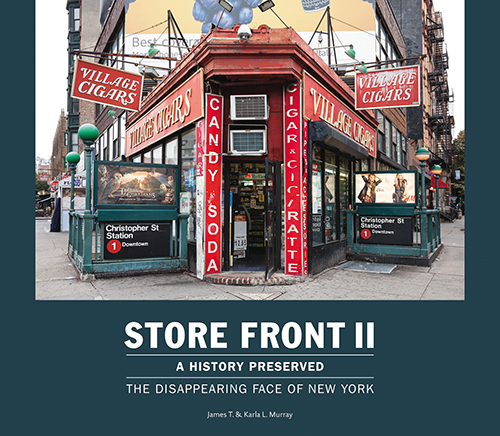 They have exhibited their photographs at the New York Historical Society and the Brooklyn Historical Society, and their work is included in the permanent collections of the Smithsonian Center for Folklife and Cultural Heritage, the New York Public Library, and the Brooklyn Historical Society. 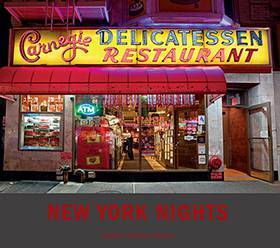 They are represented by Clic Gallery in New York City, East Hampton NY, Cannes and St. Barthel­emy, FWI. 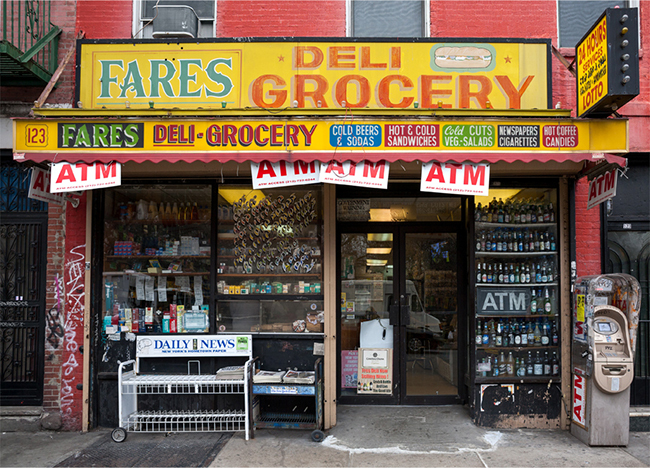 They are also represented by Fotogalerie Im Blauen Haus in Munich, Germany. James and Karla live in New York City and Miami with their dog Hudson.